Fairy tales come true with these whimsical brooches from our London silversmith, Leon Nussbaum. Handcrafted of pure British sterling silver for your guarantee of purity and accented with freshwater pearls and marcasites. 1.25'' wide.Limited quantity of only 18 available. 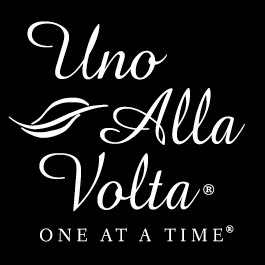 Handcrafted for Uno Alla Volta, from the heart and hands of the artisan.